Integrated accounting solutions for your business. 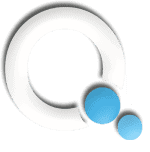 Quantum Business & IT Solutions is a valuable partner of your company providing a wide range of services on issues related to financial and accounting operation of small and medium-sized businesses. Driven by the needs of our customers, we not only take care of the obligations of the business, but update daily with timely and accurate information on the progress of their business and market developments. 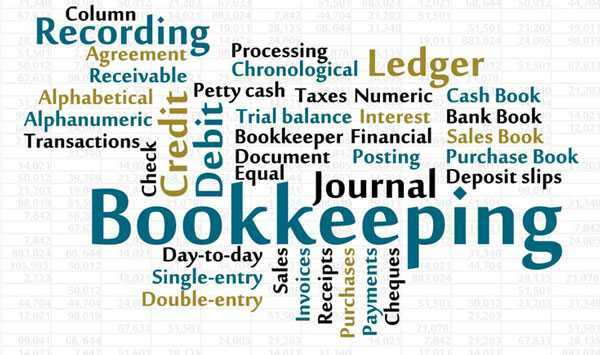 Quantum Business & IT Solutions provides comprehensive book keeping of all categories and full implementation of the accounting plan in accordance with the information needs of your business and legislative requirements. With the expertise of our team in IT, we also provide the option for reorganization of accounts departments with modern computer systems (see. Technical Support). Good decision making for your business by management as well as by the investors highlight the importance of financial statements and reports. Our team undertakes the preparation of annual and interim financial statements (group or individual businesses) in accordance with the requirements of legislation and the regular monitoring of the budget and the financial results for the prevention and proper decision making for your business. Internal control is a safety valve for both the company itself and for the investors. Our team contributes to the efficient planning and operation of your internal business by compiling job description manuals as well as creating procedures manuals for each operation / process of financial accounting and business services.